Even since Linnaeus, naturalists and taxonomists have been systematically describing species new to science. Besides indicating gaps in taxonomic effort, understanding the temporal patterns of species discovery could help in identifying drivers that determine discovery. 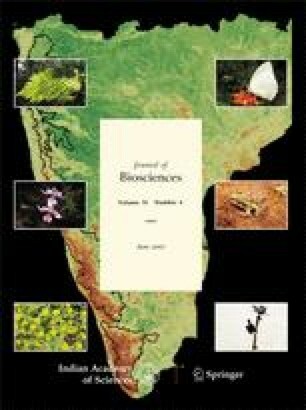 In this study we report the patterns of discovery of eight taxa — birds, butterflies, frogs, tiger beetles, grasses, asters, ferns and orchids — in the Western Ghats, a megadiversity centre in India. Our results indicate that the discovery curves for birds and butterflies have been saturated while those for frogs and grasses continue to increase. Within each taxon, the major drivers of discovery were commonness of the species and their size. The average years taken for discovery across taxa were directly related to the per cent endemicity and species richness of the taxa. We discuss the trajectories of discovery with respect to rarity or endemicity of the species and life history features, and the implications these might have for strategizing the discovery process in India.